Flying in On A Wedding? 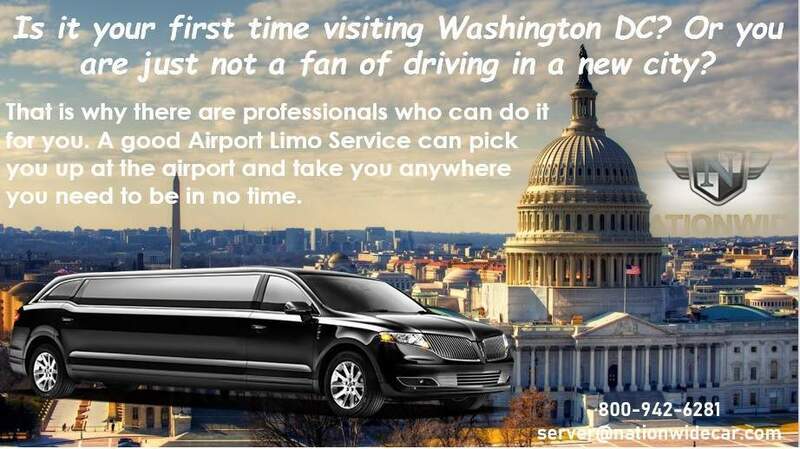 Airport Limo Service is the Right Choice! Is it your first time visiting Washington DC? Or you are just not a fan of driving in a new city? Driving around a city that you are not familiar with, even with a good GPS device, is a daunting task. That is why there are professionals who can do it for you. 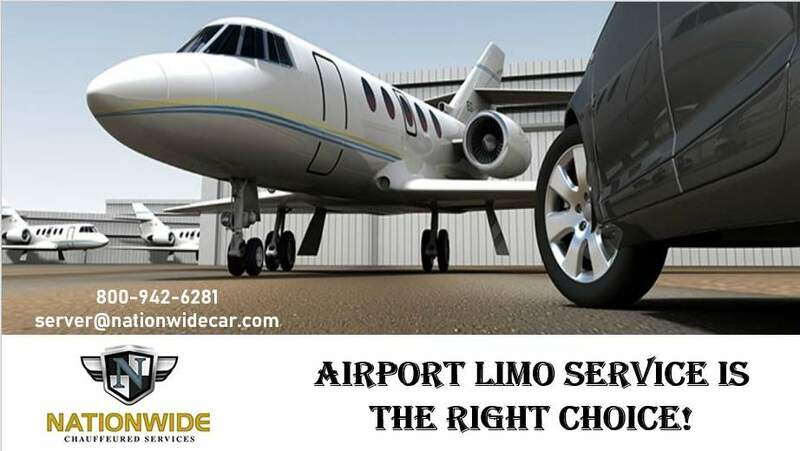 A good Airport Limo Service can pick you up at the airport and take you anywhere you need to be in no time. Whatever the reason for flying in into DC, nobody likes spending too much time at the airport. It is good to know then that our drivers are punctual and that they are going to wait for you at the exact time that you have specified. You cannot miss them. If you prefer, your chauffeur can hold a paper with your name written on it, but it will also be impossible to miss our luxurious Executive Car Service if you opt for one. All you need to do is say the time and the place and we will be there. Arriving into an unfamiliar city can turn on many red lights. 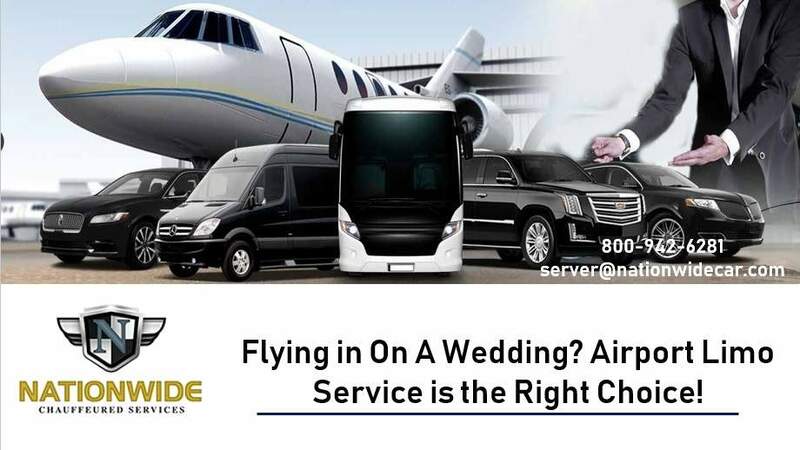 If you’re flying in to attend a wedding or some other important event, your friends might be too busy to wait for you.